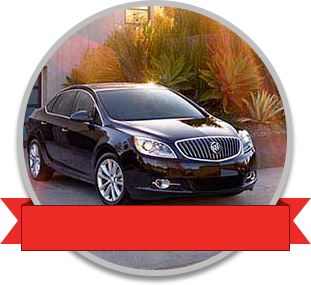 Why Choose Randy Marion Pre-Owned? Trust in Randy Marion when you need a used vehicle. Between all of our dealerships, we have an absolutely humongous selection of used cars available to all our friends and neighbors in Central North Carolina. Having the right selection is not enough. You also need to have the right staff of people serving you. At Randy Marion we understand that, and this is why our entire staff, at any one of our locations, will always treat you with absolute kindness and genuine friendliness. We will make you feel right at home as you browse through all the manufacturer's that we have represented on our lot. We have the late-model used cars that you want, and we have the high quality affordable vehicles that you have been looking for. 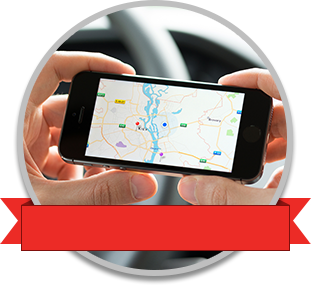 We have six dealerships that are all looking to provide you with great used vehicles. 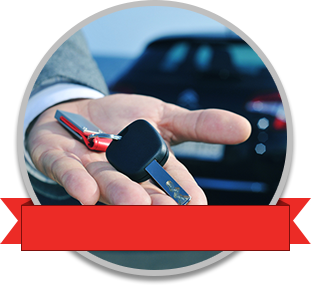 Browse through this site which has our collected used car selection gathered into one nice convenient spot. In Mooresville, NC we have Randy Marion Chevrolet that offers an extensive selection of used vehicles including many pre-owned Chevy, Buick, and Cadillac vehicles. Also in Mooresville, NC we have Randy Marion Subaru with its own unique selection of used vehicles. Up in Statesville, NC you will find Randy Marion Chevrolet of Statesville which has a huge number of manufacturers represented with their used selection. Also in Statesville, NC you will find Randy Marion Ford Lincoln with a nice selection of used vehicles including the pre-owned trucks and SUVs that you have been looking for. Over in Huntersville, NC Randy Marion Buick GMC is providing an extensive selection of used vehicles right near Charlotte, and finally in Hickory, NC Randy Marion Sav-A-Lot has a collection of supremely affordable high quality used vehicles that will fit into any budget. 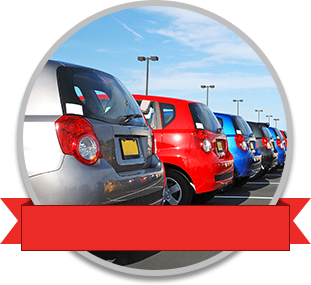 When you are looking for a used vehicle, at least one of our lots is bound to have your perfect vehicle.